Barney Studio House, Interior, Record Unit 371: Office of Public Affairs, The Torch, 1955-1960, 1965-1988, Smithsonian Institution Archives, neg. no. 92-3532. 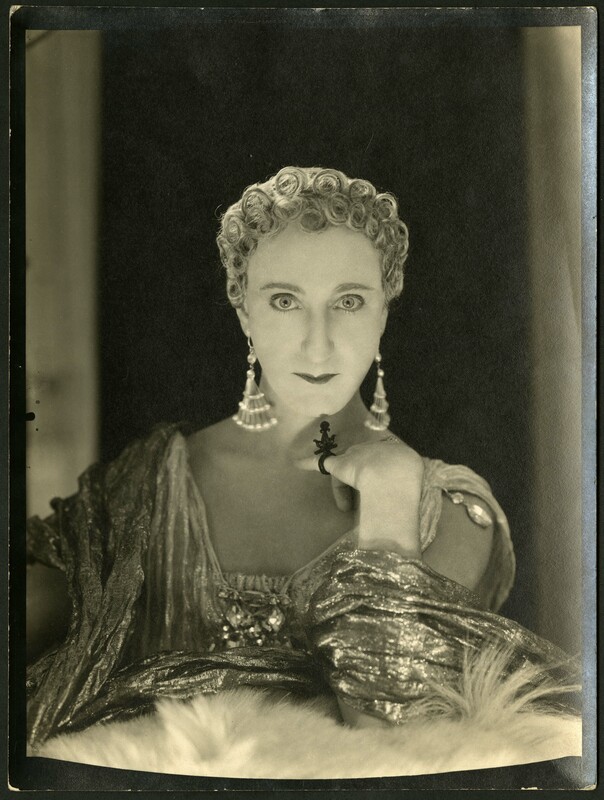 Unidentified Woman c. 1930, Accession 96-153: Alice Pike Barney Papers, 1861-1965, Smithsonian Institution Archives. Laura Barney, David Finley and S. Dillon Ripley at Barney Studio House, Fall 1964. 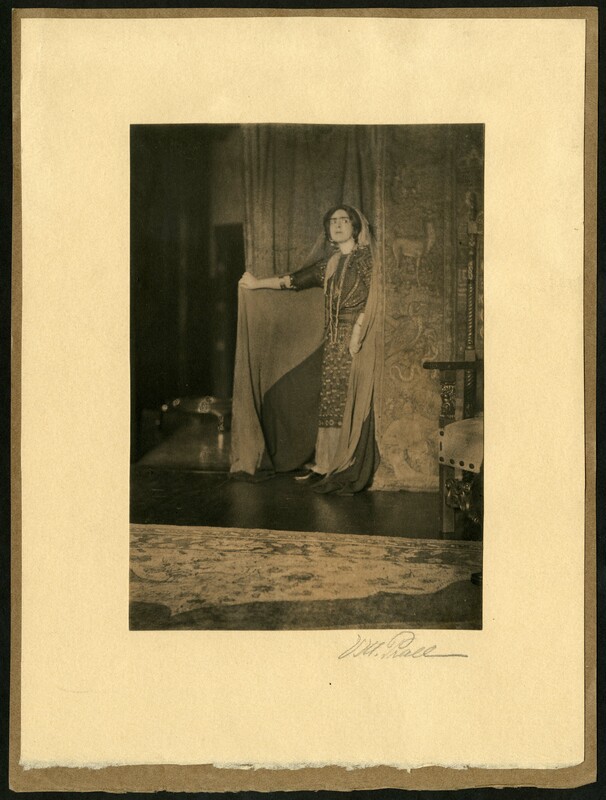 Accession 96-153: Alice Pike Barney Papers, 1861-1965, Smithsonian Institution Archives. 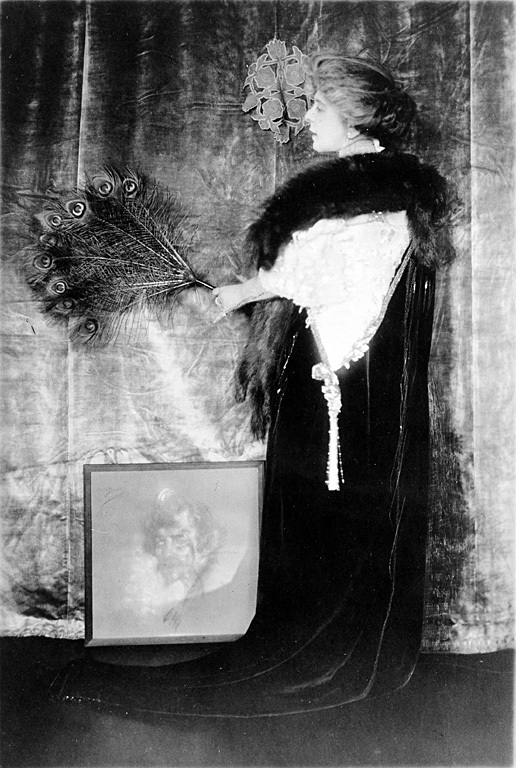 Laura Barney, 1912, Photo by Virginia Prall, Barney Studio House, Washington, DC. Accession 96-153: Alice Pike Barney Papers, 1861-1965, Smithsonian Institution Archives. Alice Pike Barney, c. 1906-1907. Record Unit 371: Office of Public Affairs, The Torch, 1955-1960, 1965-1988, Smithsonian Institution Archives, neg. no. 96-1367. 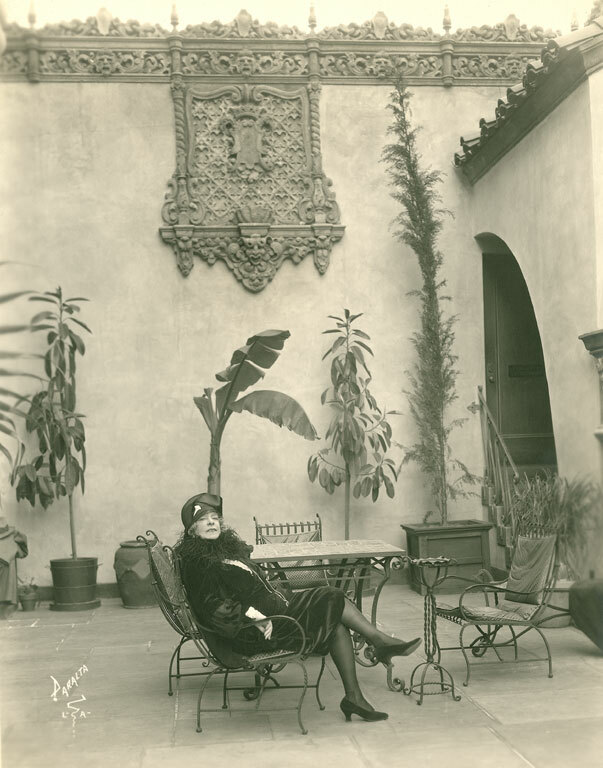 Alice Pike Barney at the Hollywood Playhouse, Paralta Studio, c. 1927. Accession 96-153: Alice Pike Barney Papers, 1861-1965, Smithsonian Institution Archives, neg. no. 2004-63043. 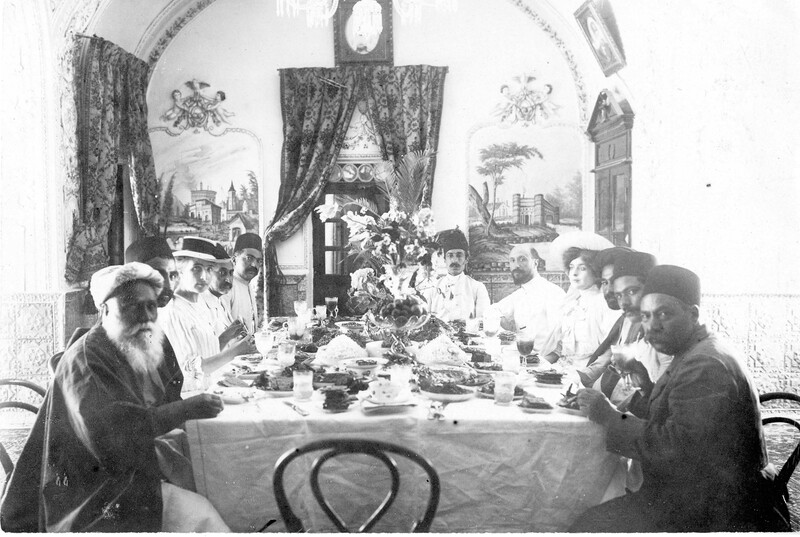 Laura Barney, Hippolyte Barney, Tehran with Baha'is. Accession 96-153: Alice Pike Barney Papers, 1861-1965, Smithsonian Institution Archives, neg. no. SIA2007-0149. 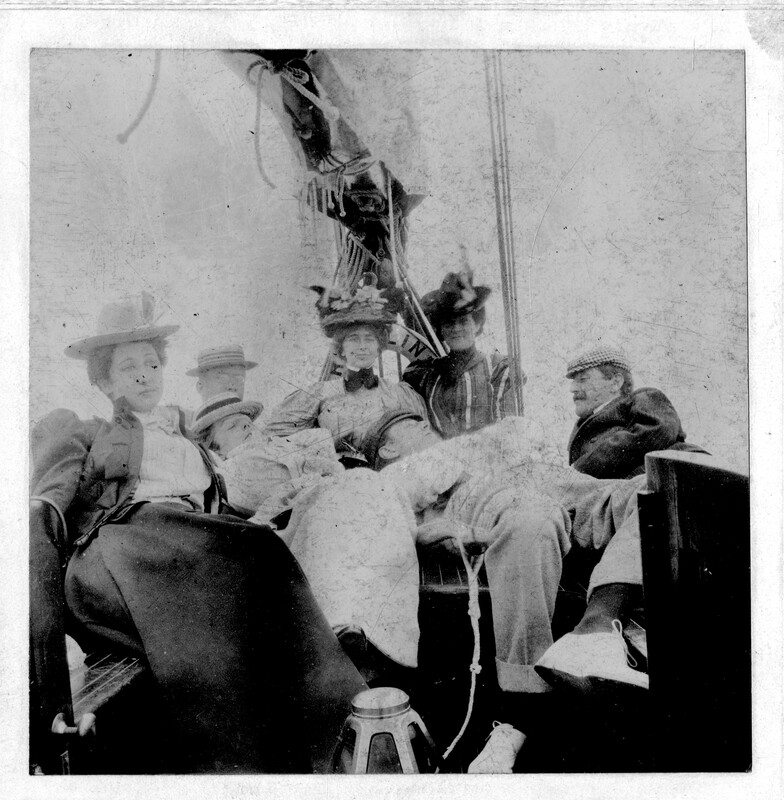 Natalie Barney and friends, c. 1897, Bar Harbor, Maine. Accession 96-153: Alice Pike Barney Papers, 1861-1965, Smithsonian Institution Archives, neg. no. SIA2009-0001. Natalie Clifford Barney, c. 1965. Accession 96-153: Alice Pike Barney Papers, 1861-1965, Smithsonian Institution Archives, neg. no. SIA2014-03838. 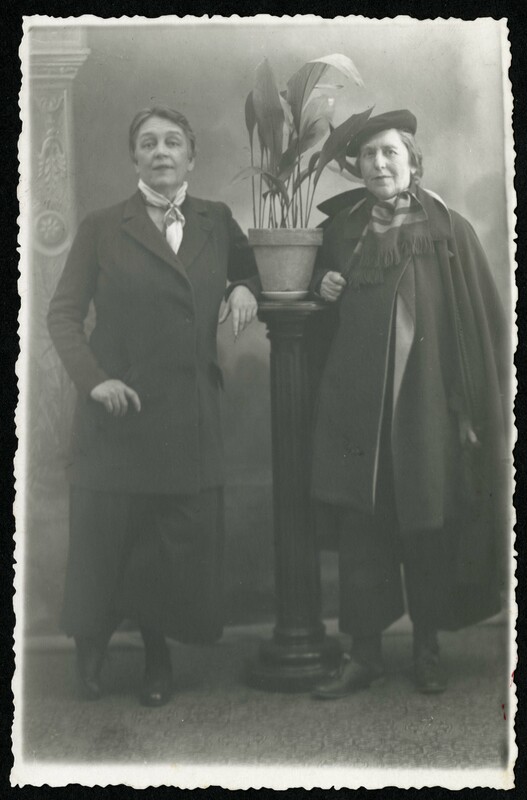 Romaine Brooks and Natalie Barney, c. 1935. Accession 96-153: Alice Pike Barney Papers, 1861-1965, Smithsonian Institution Archives, neg. no. SIA2014-03839. 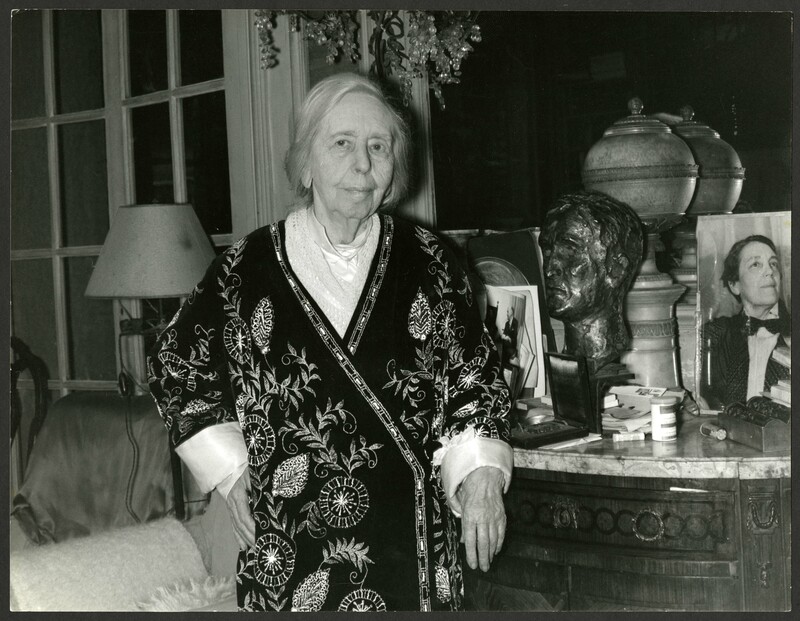 On December 5, 1961 the Smithsonian announced that Alice Pike Barney's Studio House was donated to the Smithsonian by her daughters Natalie and Laura Barney. Alice Pike Barney was an American painter born in 1857 in Ohio. During the late 1800s, she spent time in Paris where she studied painting and began a salon in the home she rented there. When Barney returned to her home in Washington, D.C., she put a lot of effort into turning the city into a center for the arts. She had solo shows at the Corcoran Gallery of Art and other major galleries. 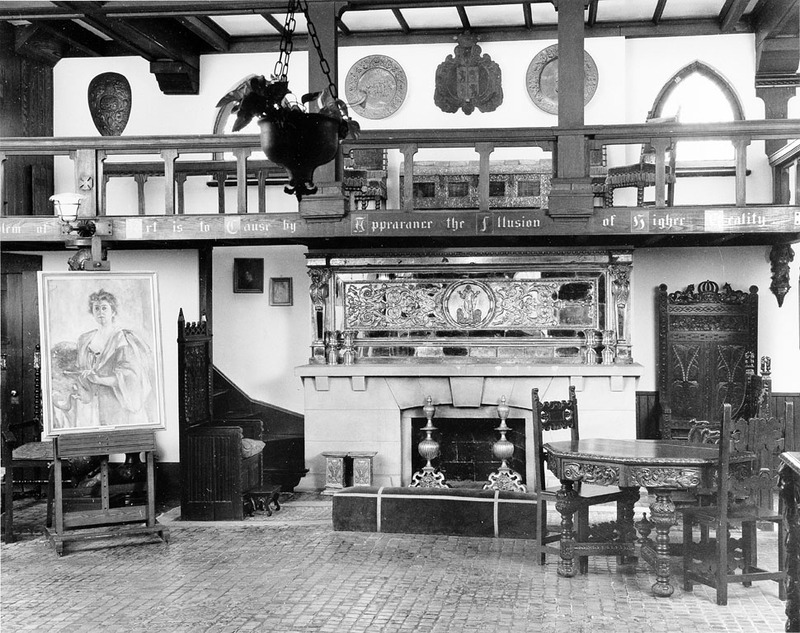 After her death in 1931, the Studio House became the property of her two daughters, who donated it to the Smithsonian in 1961. In 1976, the house was opened as part of the National Museum of American Art, now the Smithsonian American Art Museum. 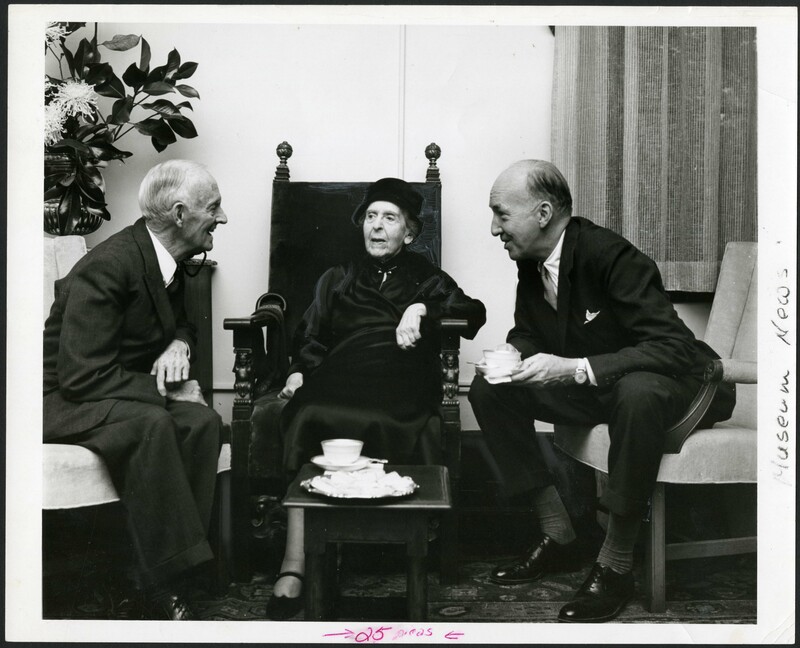 In April 1995 the Alice Pike Barney Studio House was placed on the National Registry of Historic Places. The house remained in the possession of the Smithsonian until 1999, and it now serves as the Embassy of Latvia in Washington, D.C.